Old appliances are a challenge to get rid of. In many municipalities, you cannot toss them in the trash or even disassemble them for the recycling bin because some are made with heavy metals and contain motors, toxic refrigerants, and other parts that are not suitable for regular disposal. You would think you could just donate that old refrigerator, but often it is more complicated than that. Fortunately, there are several options. If you are upgrading to a new appliance, it is quite common for the dealer to agree to remove the old one when delivering the new unit. 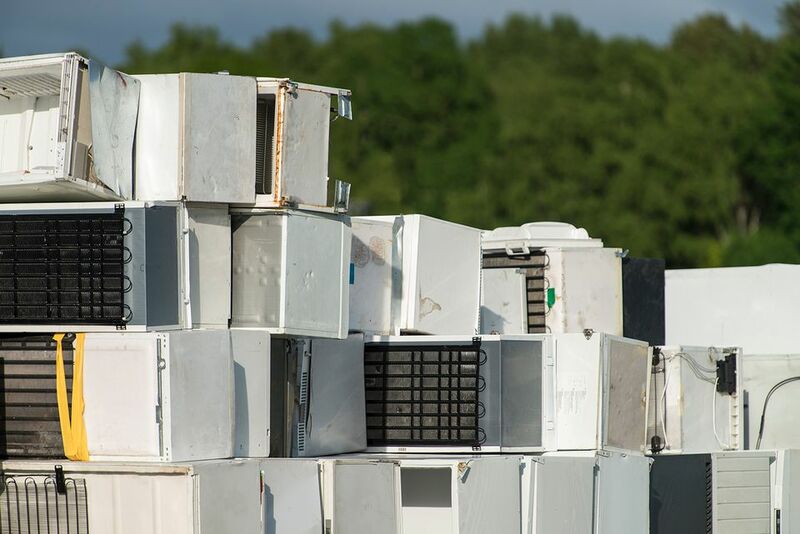 Sometimes you might be charged a nominal fee, especially when it comes to refrigerators, which must be serviced and prepared properly for disposal. This type of removal is the best strategy when upgrading any large appliance. Let the store deal with taking away and disposing of the old one. You can also check with your local utility company to see if there is a removal service for older energy-guzzling appliances. Many utilities offer a rebate for your trade-in, and you might be surprised to learn how recent the old refrigerator model can be and still qualify for this promotion. If you have an appliance that is in new condition or is gently used, then these appliances can be sold and are usually in good demand. You can try to sell the appliance at a garage or yard sale or sell it to a local appliance reseller. In either case, clean it up and make sure you have all its parts. Appliances with missing parts have much less value than complete units. If you have the original packaging and product manuals, that is a bonus. As for price, consider what you would pay for the item if you were doing the shopping at a yard sale. Do not expect to get near the full value or even close to half price for an appliance, even if it has never been used. If you really want to make the sale that day, then you should have an electrical outlet handy so purchasers can try the appliance before buying. If having a yard or garage sale is not your cup of tea, many non-profit groups, churches, community thrift stores, and trash-to-treasure startups will be happy to take working appliances for free. Many companies will pick the items up and save you that hassle. Check your community for local outlets. Some centers operate with proceeds going to cancer research or another worthwhile cause that can help benefit the community. Donation centers also accept appliances for use by needy families. Scrap-metal dealers accept some appliances for drop-off or will pick up appliances at your home, often for a small fee. 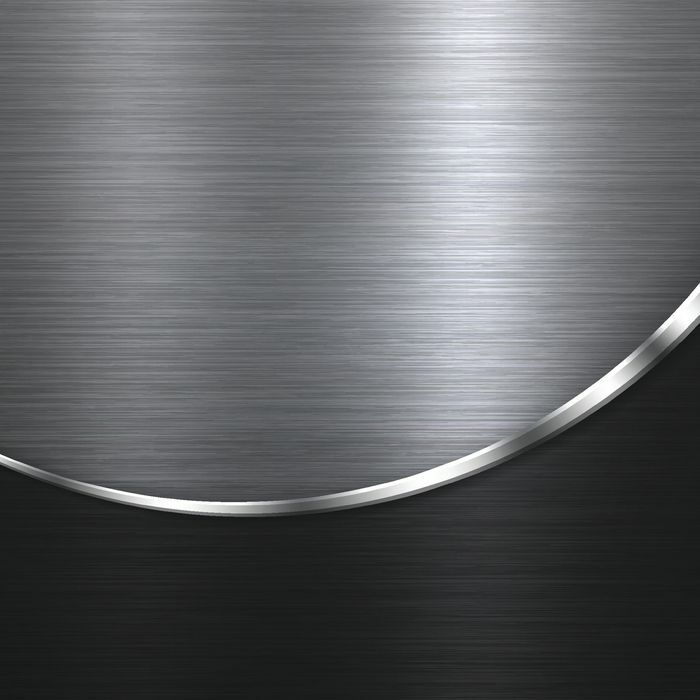 There are also companies that accept working and non-working appliances for repair and resale. They may pay a small amount for working units that are relatively new. Cities of all sizes commonly host "dump days" in which residents can donate or dispose of a variety of household goods, including working and non-working appliances. This may be free for residents, or you may pay a nominal entry fee or by the piece for specific appliances and equipment. In any case, the fees tend to be low. If you can hold on to your unwanted appliance until the next dump day, this can be an inexpensive and efficient option. Check with your city's sanitation department for information on the next dump day or seasonal recycling event.